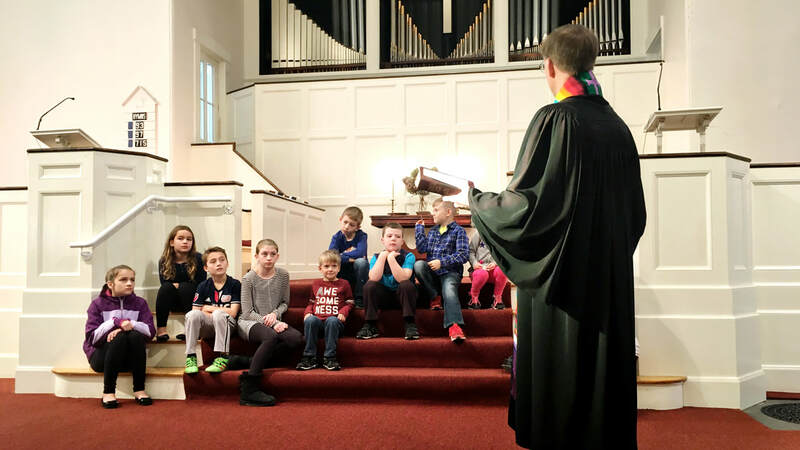 We offer activities year round for children and youth at First Congregational Church in Hatfield. Children and teens can choose to attend Sunday School classes or stay in church with their families during the church service. During the school year, Sunday School classes meet following “Time For Children” with Rev. Randy. In July and August, our summer program offers games, crafts, and other fun activities for children of all ages. Free childcare is available for infants and toddlers in the nursery year round during church services. For more information email fcchatfield@gmail.com or call (413) 247-9450.